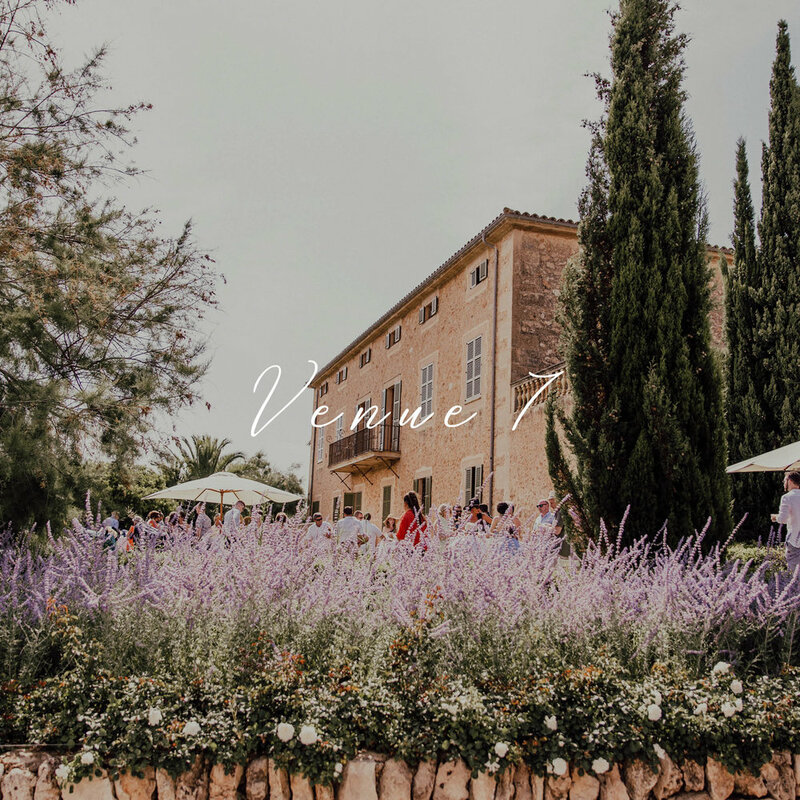 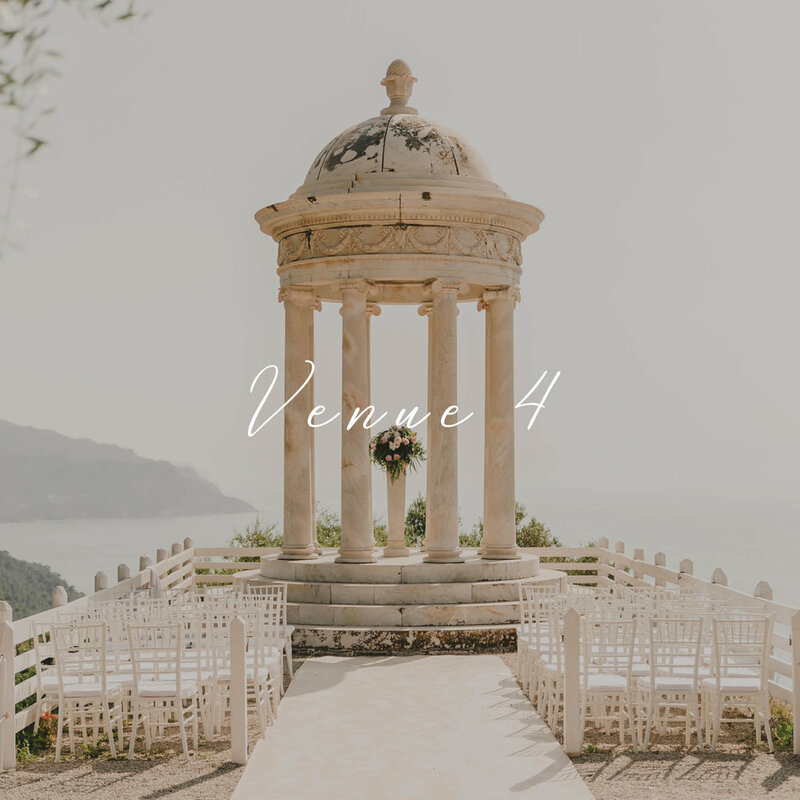 With over 10 years of experience on the Island, we're lucky enough to have built relationships with some of the most sought after & exclusive venues in Mallorca. 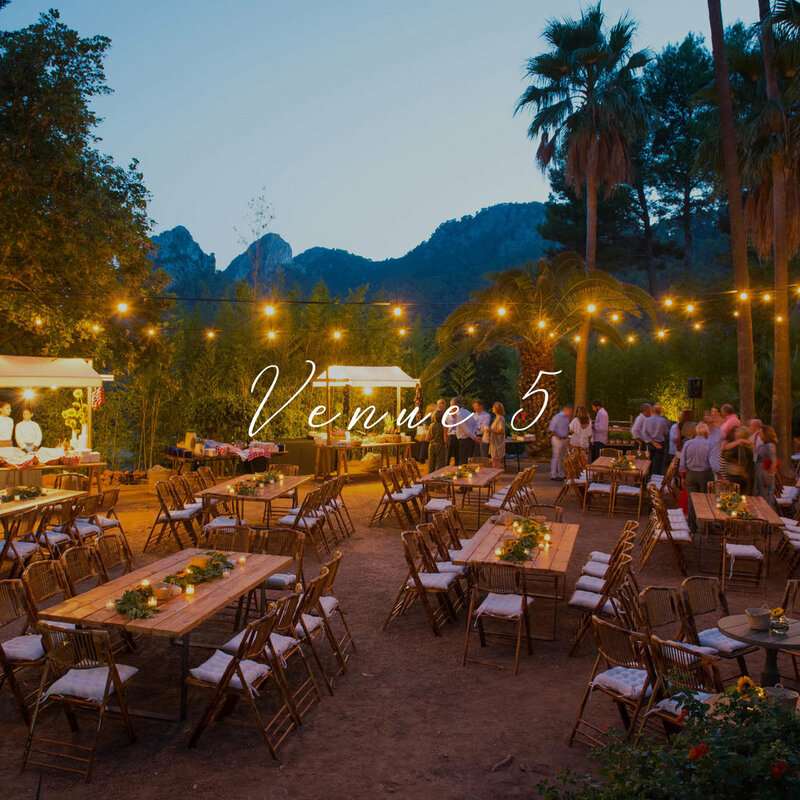 From the quaint & boho, to the grand & luxurious - your Wedding venue will set the tone for the entire day. 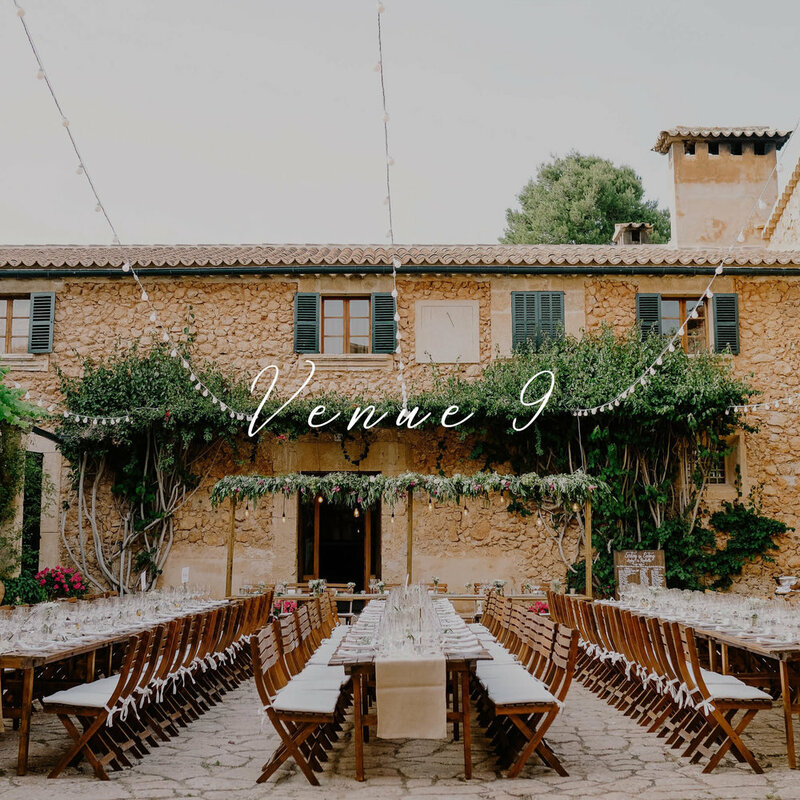 Browse some of our favourite venues below & click to find out more about them.